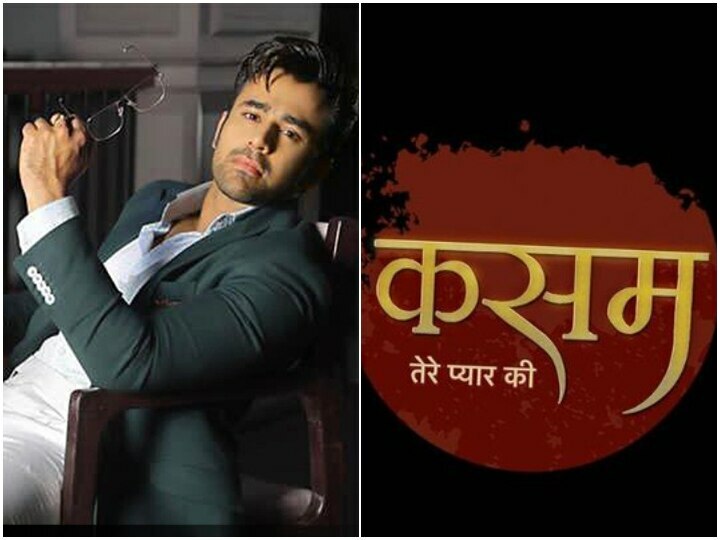 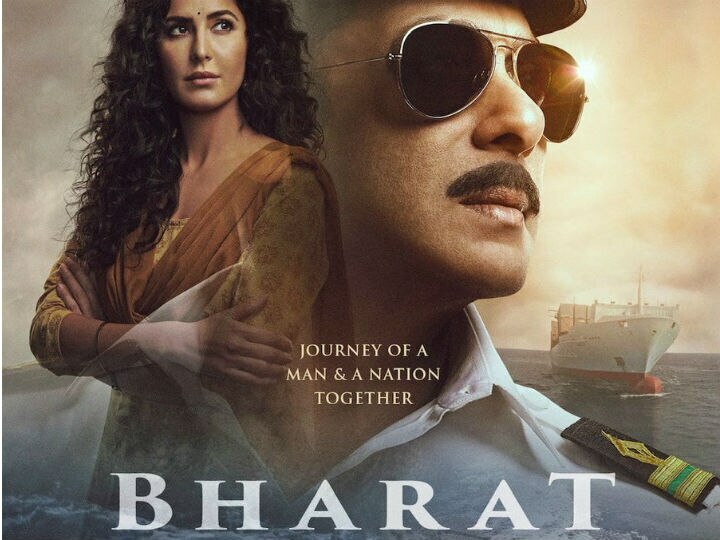 Bollywood superstar Salman Khan recently took to his social media profile to share a new poster of his upcoming film 'Bharat' featuring Katrina Kaif. 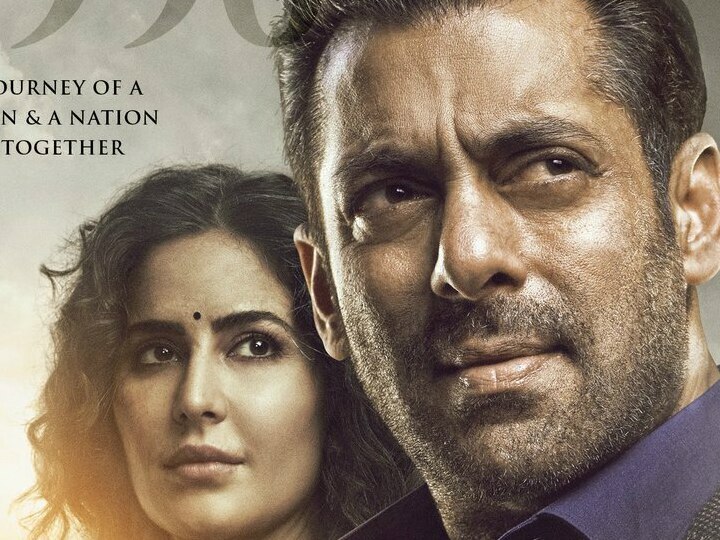 Salman Khan took to his social media pages and shared a new poster from 'Bharat' also featuring Katrina Kaif again. 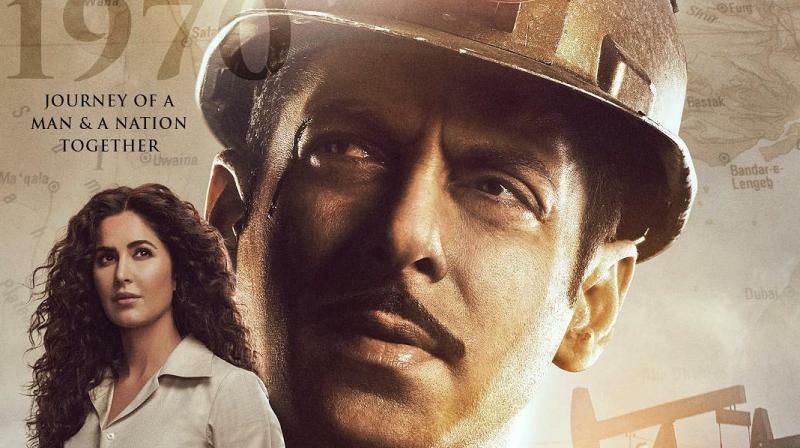 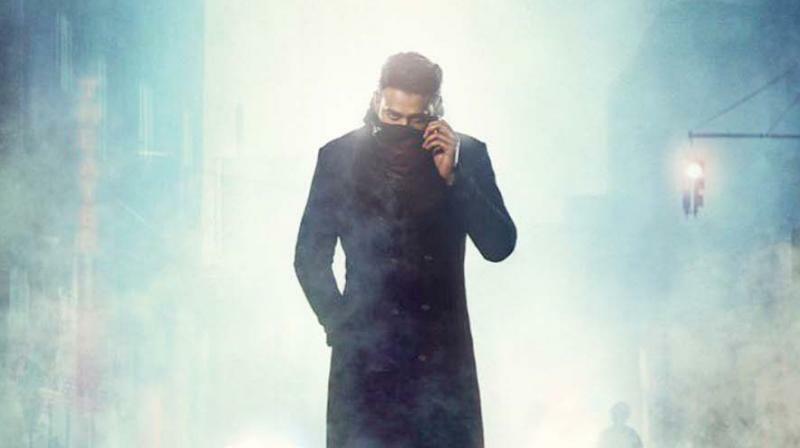 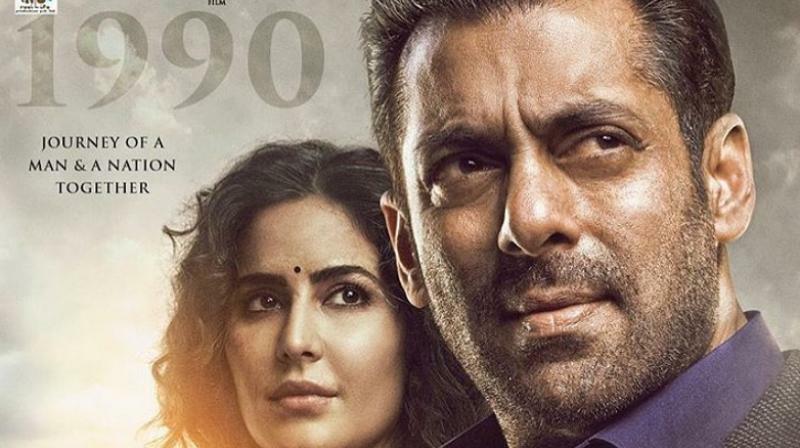 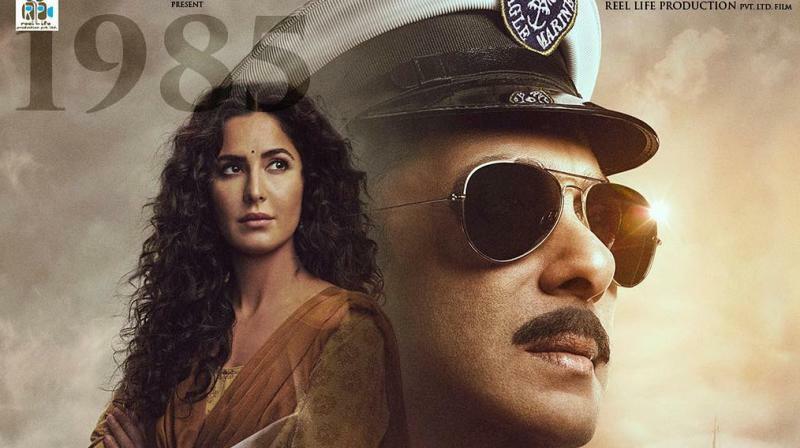 Salman Khan introduces 'Madam Sir' Katrina Kaif in 'Bharat' new poster! 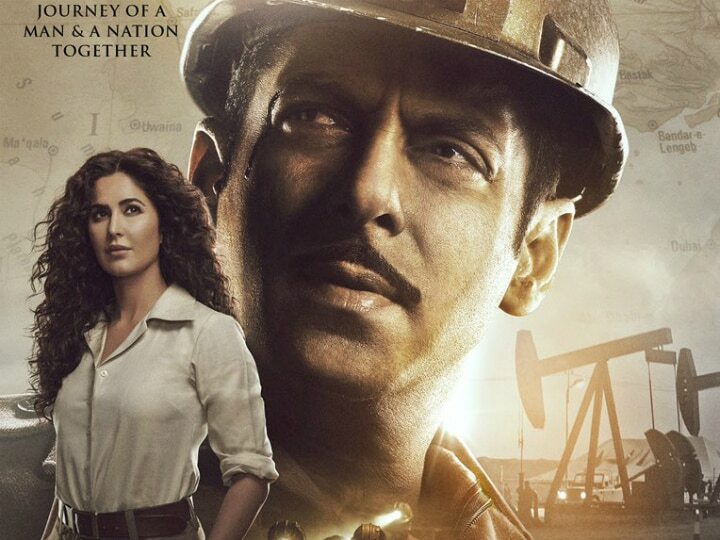 Bollywood actor Salman Khan’s ‘young look’ in the new Bharat poster seems to have impressed Paris Hilton.